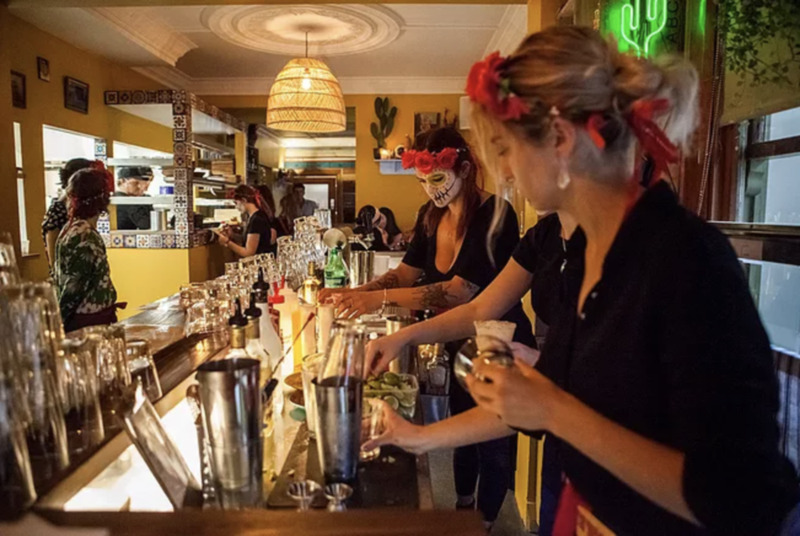 Mamacita encompasses the best of Mexico whilst sourcing local materials and ingredients where possible. In addition to the delicious menu, we are atmosphere driven with a huge love and respect for our staff in order to provide every customer with a unique dining experience. Where are we? Now you know! NO BOOKINGS FOR GROUPS UNDER 10, JUST WALK RIGHT IN AMIGO! Large group? Special occasion? Work function or Grandad’s 80th? – NO PROBLEMO! Simply download our events pack below for info on our group booking services. If you think you’re pretty spesh, then we want to hear from you! Keep an eye out for available positions below and if you wish to apply click ‘SEND CV’ and enter the job title into the subject header. 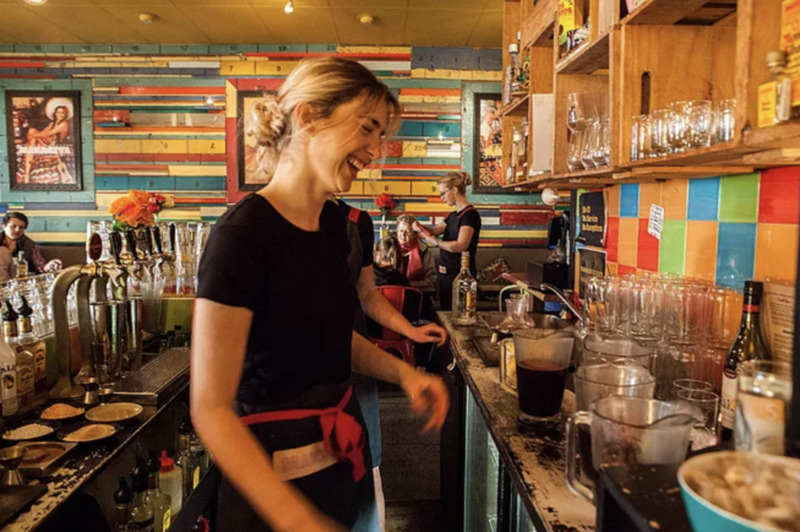 Junior waiter / waitresses Mamacita Havelock North. We are always on the look out for good people. If you have a strong work ethic and great attitude then we want to hear from you!